A sound approach to treating acute and chronic musculoskeletal pain. Myofascial Acoustic Compression Therapy (MyACT) is widely used in the treatment of acute and chronic pain in muscles, tendons and joints. MyACT describes the use of acoustic waves to target tissue at varying depths to compress and manipulate tissue resulting in a focused and precise deep tissue massage. The results of the mechanical stimulus delivered by MyACT can lead to increased circulation and pain relief – key components in the healing process. 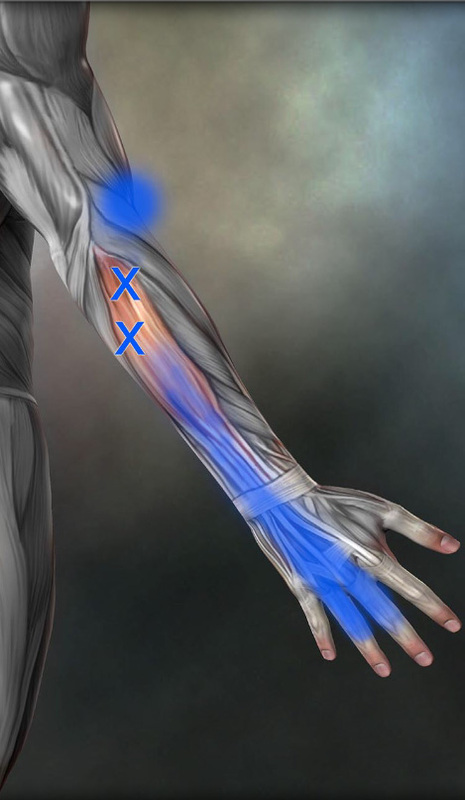 MyACT is widely used in the musculosceletal system such as myofascial dysfunction and pain associated with triggerpoints. Detailed information of indications and containdications are shown in the user manual for the devices – delivered with the product and available at Elvation Inc.
Acoustic pressure waves are characterized by a pressure surge with an extremely short rise time, which is then followed by an exponential drop in pressure and a brief phase of negative pressure. The pressure waves used in MyACT focus or develop in the target tissue at the point where the pain is originating from. The primary means by which pressure waves affect living tissue is based on the transformation of mechanical stimuli into biochemical or biomolecular signals. Described as mechanotransduction. MyACT helps define where to treat – a unique feature not offered by other treatment modalities. 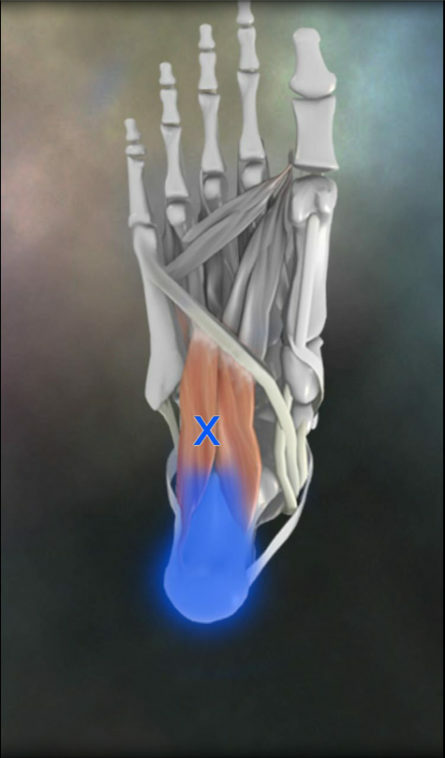 Diagnosis of referred pain and the recognition of the originating pain triggering points can be accomplished using MyACT. Abnormal musculoskeletal tissue can be “flared” with focused MyACT in order to define the areas that require treatment. This process of defining the origins of pain is guided by the patient through verbal feedback to the healthcare professional providing the treatment. Place gel pad directly on the patient’s skin without air pockets and initiate the therapy. Start with a low intensity setting of approximately 2-7 and progress based on patient feedback on the intensity of their flared pain. Confirm with the patient that the flared pain is familiar. If no pain can be flared increase the intensity slowly. You may also experiment with the depth of penetration by changing the gel pad if you are unable to localize painful areas. 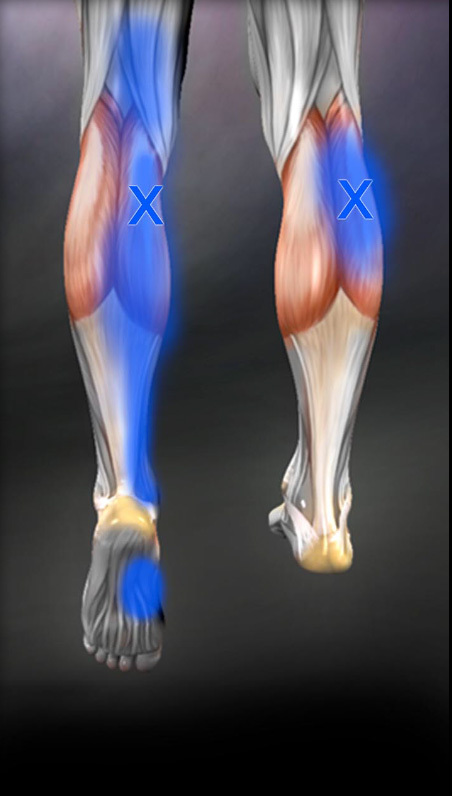 The goal is to flare a familiar pain being generated by the trigger point/injury. The constant communication between you and the patient will ensure that you remain on the painful area throughout the intended treatment. The linear focusing therapy source is excellent for treating triggerpoints, Enthesopathies and soft tissue injury – providing a controlled, targeted deep massage –like treatment- capable of delivering compression in deeper muscle regions not reachable with palpation. When moving the therapy source around the treatment area, the patient will feel a deep, dull ache that is familiar to the patient as being like the pain their condition produces. The clinician will ask the patient to report when he or she feels the ache and will adjust the output of the device to the appropriate level tolerated by the patient. The clinician will ask the patient to confirm that the therapy source is still creating the ache and may adjust the location of the treatment based on the patient’s feedback. If at anytime the treatment becomes uncomfortable, the patient is instructed to mention this to the clinician and the output is adjusted to a comfortable level. A typical MyACT treatment takes between 10 and 20 minutes. 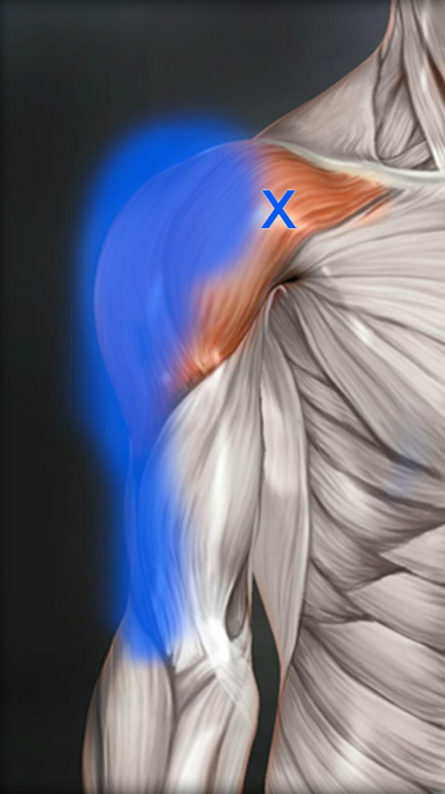 Pictures taken from the Real Bodywork / Elvation “Muscle Trigger Point Anatomy” App.